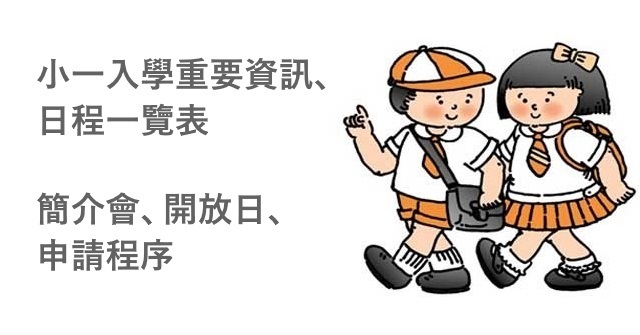 This is the official Copyright Policy ("Copyright Policy") for HKEXAM.COM ("Site," "we," "us," or "our"), an Internet website managed by QQ Development Limited. 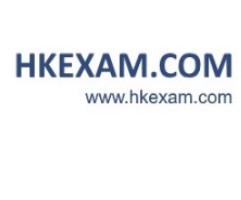 This Copyright Policy sets forth the copyright of HKEXAM.COM content and procedures undertaken by HKEXAM.COM to respond to notices of alleged copyright infringement from copyright owners and terminating the accounts of repeat infringers and does not cover any other procedures, for any other purpose, or the procedures of the Parent Companies or any subsidiaries and affiliates of HKEXAM.COM and the Parent Companies (collectively, "Affiliates"), or any other company, unless specifically stated. Materials on this site are protected by international copyright and trademark laws. You may not modify copy, reproduce, republish, upload, post, transmit, or distribute in any way any material from this site including code and software without express permission from us. You may download material from this site for your personal, non-commercial use only, provided you keep intact all copyright and other proprietary notices. Text, photo, graphic, audio, and/or video material shall not be published, broadcast, rewritten for broadcast or publication or redistributed directly or indirectly in any medium. Neither these materials nor any portion thereof may be stored in a computer except for personal and non-commercial use. We will not be held liable for any delays, inaccuracies, errors, or omissions there from, or in the transmission or delivery of all or any part thereof or for any damages arising from any of the above. - Use, copy, sublicense, adapt, transmit, publicly perform or display any such communication. Sublicense to third parties the unrestricted right to exercise any of the foregoing rights granted with respect to the communication. - The foregoing grants shall include the right to exploit any proprietary rights in such communication, including but not limited to rights under copyright, trademark, service mark or patent laws under any relevant jurisdiction. HKEXAM.COM has provided links and pointers to Internet sites maintained by third parties. Neither HKEXAM, its parent or subsidiary companies, nor their affiliates operate or control in any respect any information, products or services on these third-party sites. The materials in this site and the third-party sites are provided "as is" and without warranties of any kind either express or implied. To the fullest extent permissible pursuant to applicable law, HKEXAM disclaims all warranties, express or implied, including, but not limited to, implied warranties of merchantability and fitness for a particular purpose. 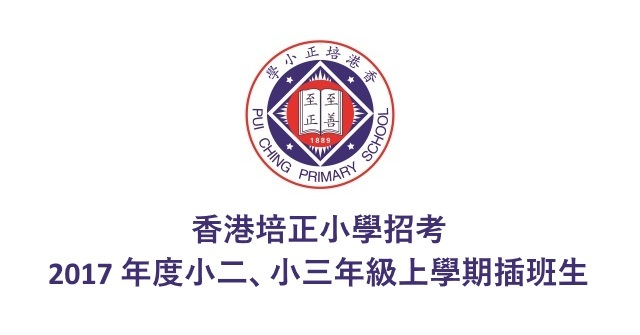 HKEXAM does not warrant that the functions contained in the materials will be uninterrupted or error-free, that defects will be corrected, or that this site, including bulletin boards, or the server that makes it available, are free of viruses or other harmful components. HKEXAM does not warrant or make any representations regarding the use or the results of the use of the materials in this site or in third-party sites in terms of their correctness, accuracy, timeliness, reliability, or otherwise. You (and not HKEXAM) assume the entire cost of all necessary maintenance, repair, or correction. Under no circumstances, including, but not limited to, negligence, shall HKEXAM, its subsidiary and parent companies or affiliates be liable for any direct, indirect, incidental, special or consequential damages that result from the use of, or the inability to use, HKEXAM materials. You specifically acknowledge and agree that HKEXAM is not liable for any defamatory, offensive or illegal conduct of any user. If you are dissatisfied with any HKEXAM material, or with any of HKEXAM's terms and conditions, your sole and exclusive remedy is to discontinue using HKEXAM. (5) A statement that the complaining party has a good faith belief that use of the material in the manner complained of is not authorized by the copyright owner, its agent, or the law . - You must send the counternotice to our designated agent for receiving notices of infringement, whose name and contact information is above. (4) The user's name, address, and telephone number, and a statement that the user consents to the jurisdiction of the judicial area in which the service provider may be found, and that the user will accept service of process from the person who provided notification of copyright infringement or an agent of such person. We have a policy of terminating the accounts of repeat infringers. A repeat infringer includes any user who has made two or more Postings for which we receive a notice of infringement under this Copyright Policy. Each user agrees that if his or her account is terminated pursuant to this Copyright Policy, the user will not attempt to establish a new account under any name, real or assumed, and further agrees that if the user violates this restriction by opening a new account after being terminated pursuant to this Copyright Policy, the user shall indemnify and hold us harmless for any and all liability that we may incur therefor. Sole Statement: This document is the sole statement of the Copyright Policy with respect to this Site, and no summary, restatement or other version thereof, or other statement or policy, in any form, including, without limitation, machine-generated, is valid. This Copyright Policy was last modified on December 1, 2008 and is effective immediately.